It is that time of the year again. You know what I am talking about, right? The biggest hint is in the hated S-word in the title. Before you close the page, I want you to know, that I am trying to make this at least 3% more interesting for you. 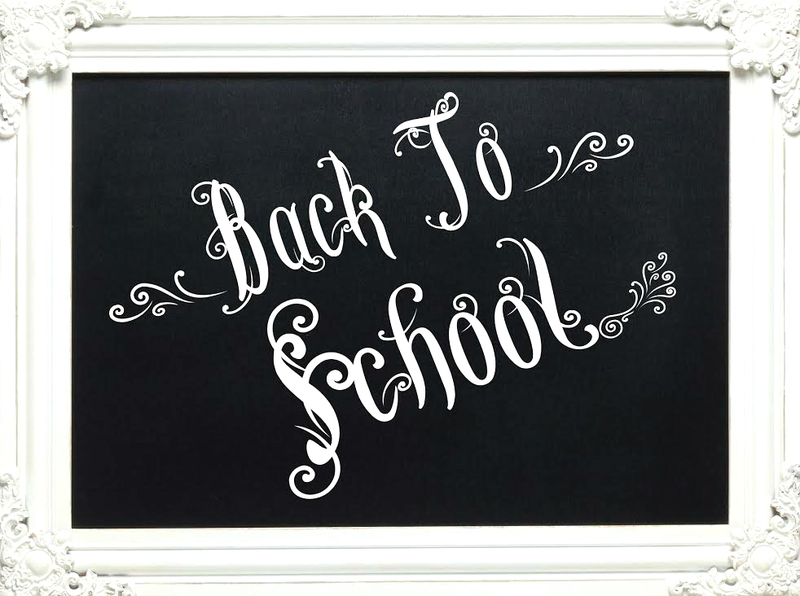 Remember, I was in your shoes at the time (still am, but my going back to school looks a bit different now). The first thing after waking up is (should be): hydration! 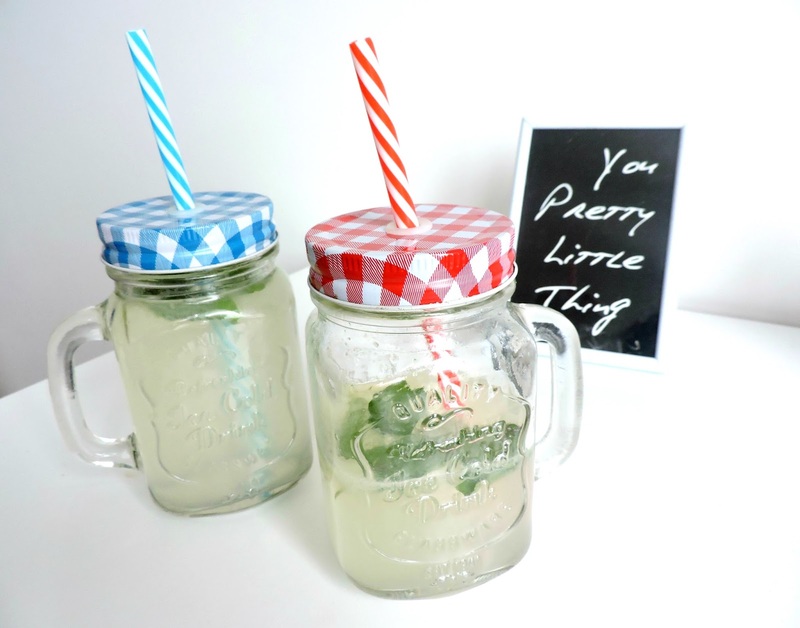 Make it fun with using those pretty jars: fill them up with lemon juice and water and add some mint leaves! So yummy and good for your digestion, skin, bloatedness etc. This is a wonderful way to kickstart your day (omg I can rhyme!). 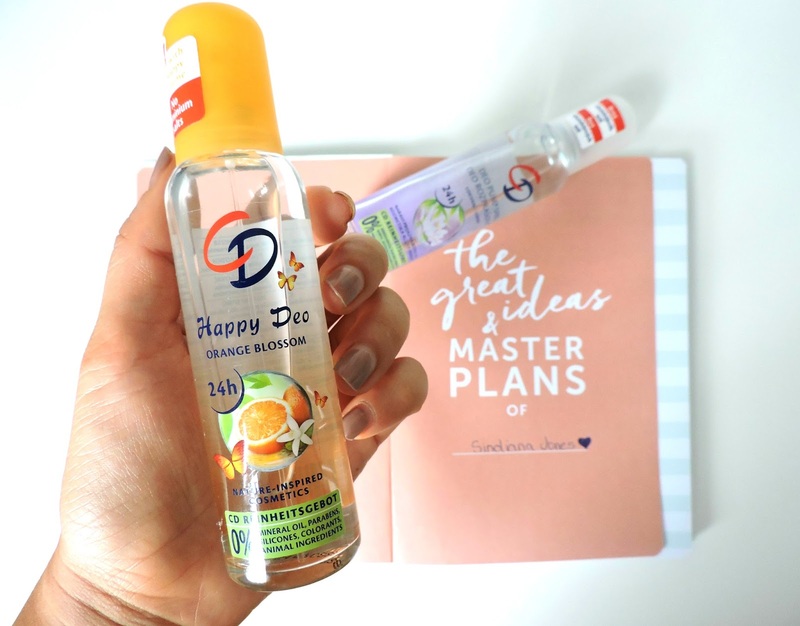 Keep yourself fresh with CD Deo Pump Sprays: my personal favourites are the waterlily and the new, orange blossom ones. 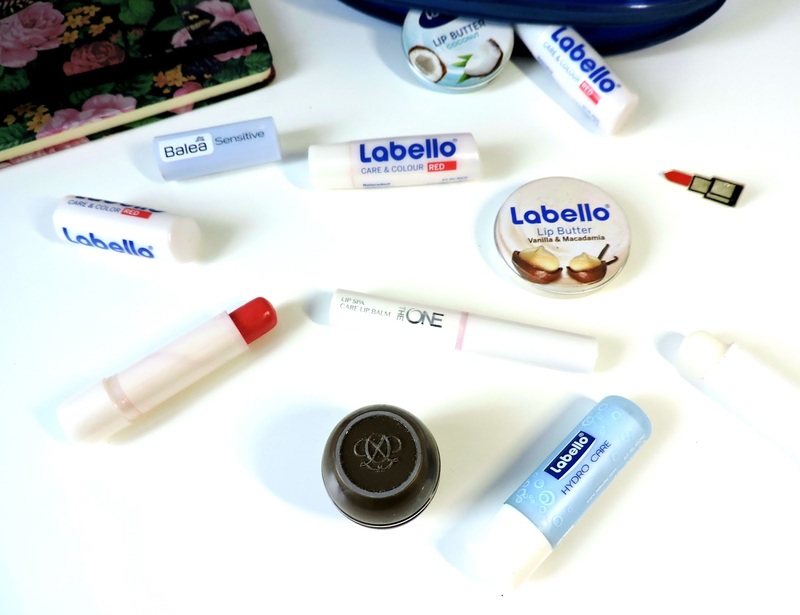 These products are not tested on animals and are silicone and paraben free. So if you are looking for something 'less aggressive', this should be a good pick since it is dermatologically tested. Another bonus: the size of it is perfect for your bag so you can take it with you and keep yourself fresh throughout a stressful day. 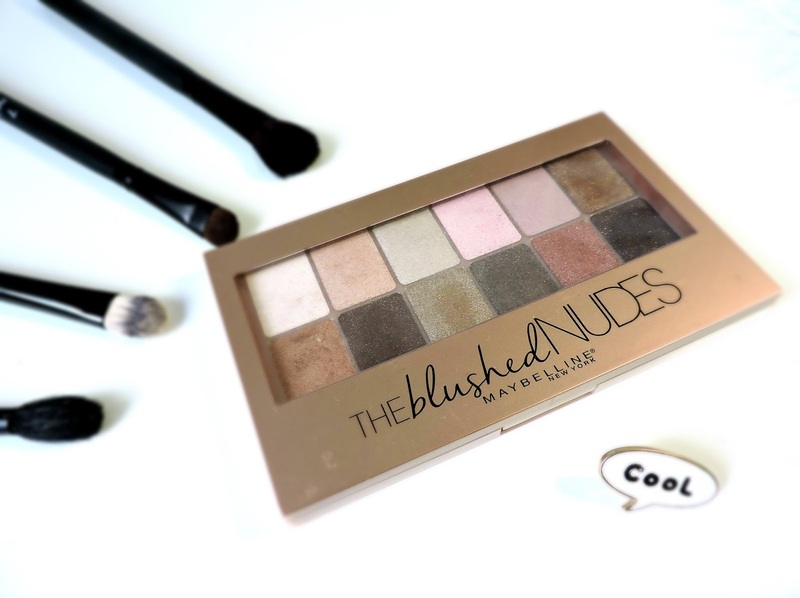 This Maybelline New York: The Blushed Nudes palette is my latest discovery. I simply adore it. You can create very subtle and natural looks which are appropriate for school. Heavy make-up should be reserved for evenings, parties etc. You simply can't miss with this one. Of course, you are beautiful without make-up and this shouldn't be a priority, because school is far from being a runway, so only put make-up on if you enjoy the process and look at it from the creative side. Can you tell I am a notebook fan? Actually, I am a fan of planning. As much as I love when the best things happen spontaneously, I need to have the feeling of keeping things under control. I do this with writing, most of the time in several notebooks for various topics: my schedule, blog, health&fitness, personal diary etc. Yes, writing is my thing! 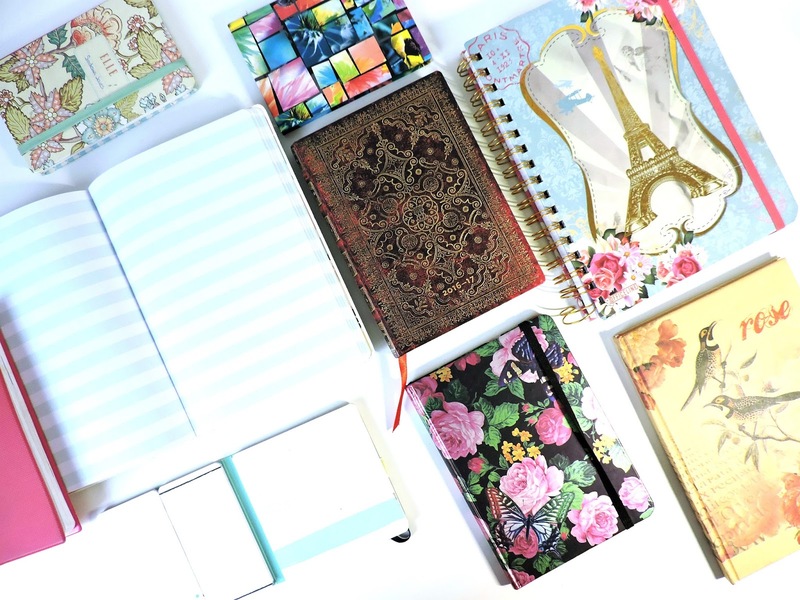 I recommend you get one of those cute planners and start jotting down important dates, tests, oral examinations etc. Nothing can surprise you anymore because you are a well-prepared badass! 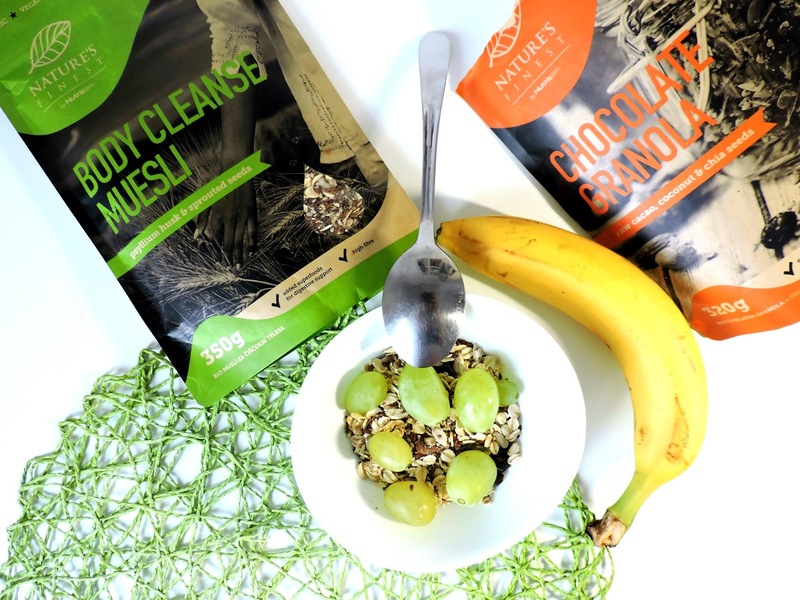 You can get those muesli mixes at: www.nutrisslim.com or at Interspar or E.Leclerc. The importance of breakfast: you have to fuel your body and prepare your brains to function properly. Never skip your breakfast. You can even prepare it the night before, so if you are in a hurry, you'll have no excuse. You can also take it with you and eat it on your way but I would recommend sitting down properly and have some me-time while eating your breakfast. For me, breakfast is a sort of morning meditation. Speaking of breakfast, what is breakfast without a hot beverage? 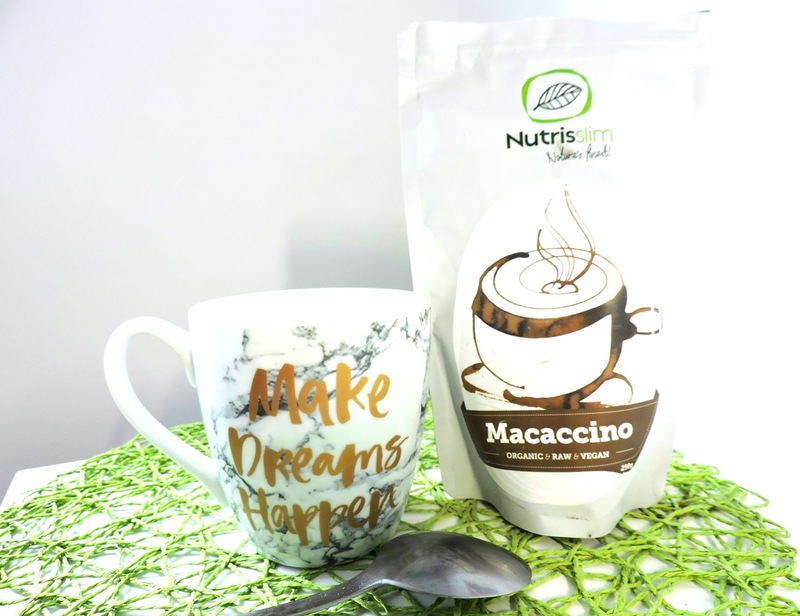 Personally, I am trying to ditch coffee so this Macaccino is a perfect substitute. Think of creamy cacao or the Dolce Gustos' Chococcino taste. Heaven! You can also take your coffee to-go and sip it on your way to school (not really recommended during lessons, some teachers really can't stand it. Oops). Snacks, snacks, snacks. These are my holy grail which fuel me while paddling through a long day. 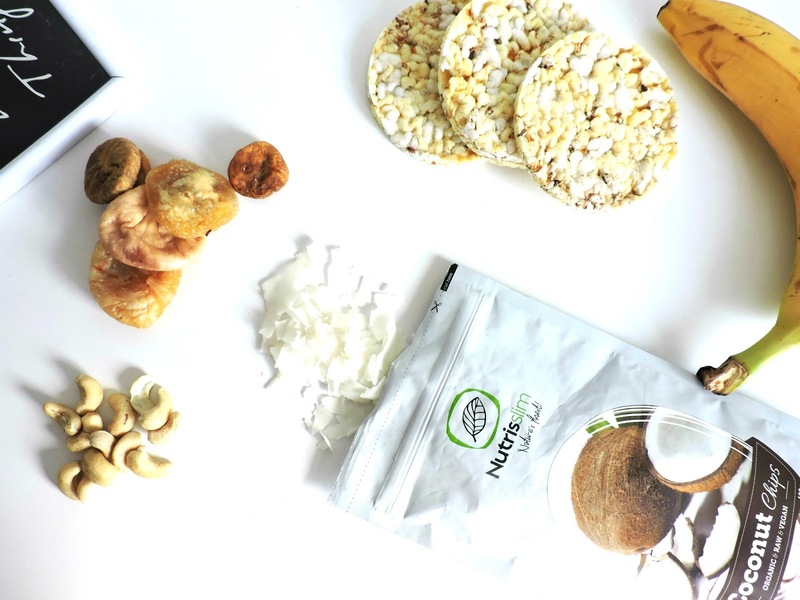 Lately, I love to snack on coconut chips (you can get it here). Instead of regular chips, chocolate and other processed stuff, I would recommend healthy and mindful snacking (keep in mind that nuts are high in fat and consequently, calories; a handful is perfectly enough). Books?! You might think I went mental with this one and it is perfectly okay to think so. 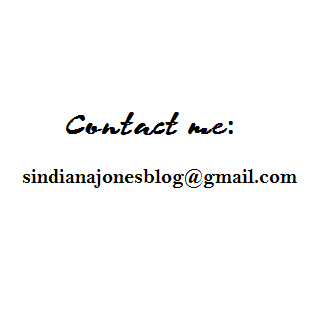 Because I do and will recommend books forever. I know you have a shitload of boring literature to read during your school year and you sure as hell don't need any extras. But I do recommend you to read. 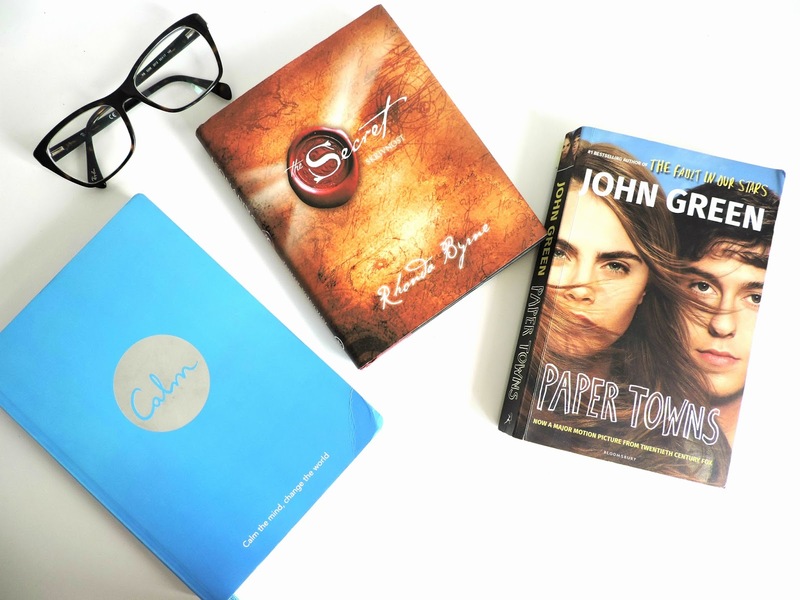 Read something that feeds your soul. As controversial as it sounds, this will get you through your other, boring literature. Because you will still look forward to your reading time and won't immediately connect it with snooze button. Last but not least, don't forget to include some physical activity. If you know me, you could kind of guess that I would recommend something like this :). This way you will take care of several aspects of well-being at the same time: with physical activity, you will clear your mind, activate your happy hormones which consequently leads to good results in almost every area of your life. Even grades! And also, get enough sleep. Yes, this means no midnight Facebook parties. But that's what holidays are for, right? 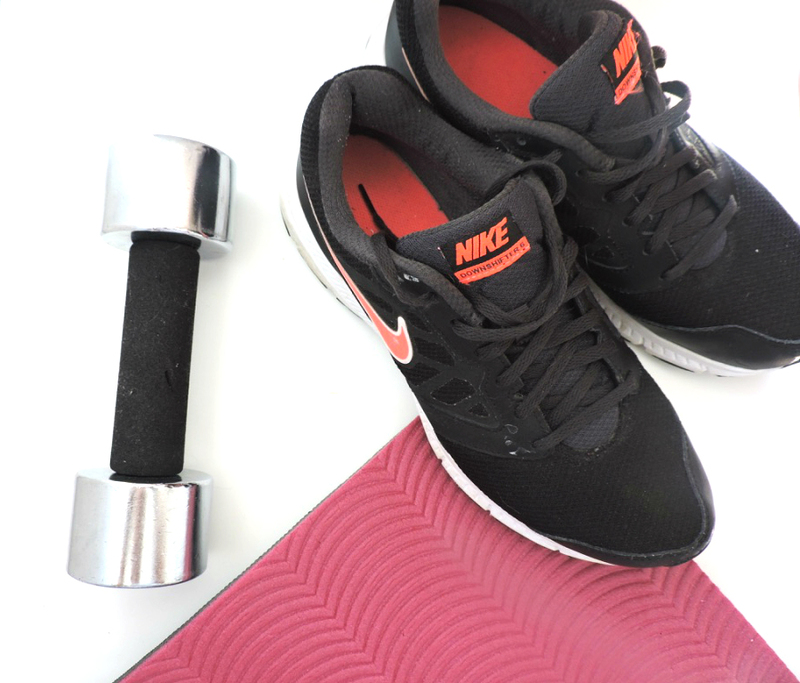 I hope you liked this post and found some inspiration or maybe even a new routine. I am happy to announce that this post was a collaboration with Neža from Rose Touch Blog. Check out her post, too, and let her know I sent you <3. You can also leave any of your thoughts in the comments below, whether you liked this post or not, what else would you add to the list or even if you already include some of these advice in your daily school routine? O, hvala! :) Multifunkcionalnost, hehe.